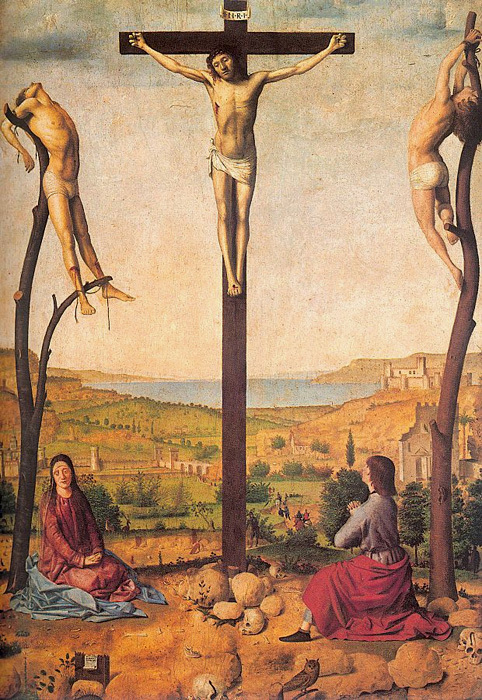 (b Messina, c. 1430; d Messina, between 14 and 25 Feb 1479). Italian painter. Southern Italian school. 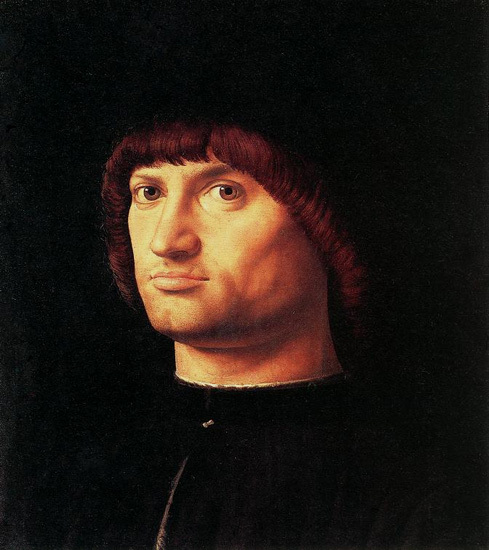 He was the greatest Sicilian artist of the 15th century and the only one to achieve international renown. 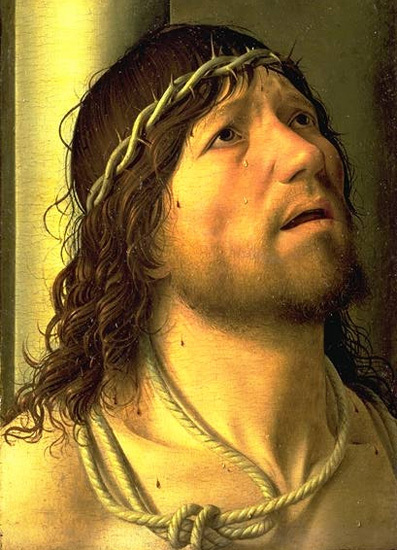 His work combines Italianate concerns for form, structure and measured space with a south Netherlandish interest in the detailed depiction of surface and texture. Antonello is traditionally credited with the introduction into Italian art of the systematic use of oil glazing, developed in northern Europe by Jan van Eyck. 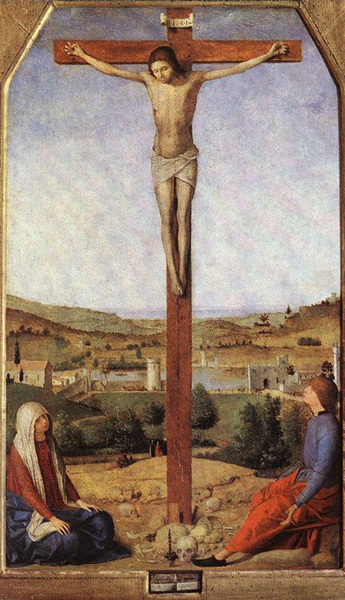 His visit to Venice in 1475–6 enabled the technique to be disseminated there, and this had a crucial effect on the art of Giovanni Bellini and on late 15th-century Venetian painting in general. Antonello painted fashionable portraits as well as religious works, and his reputation among contemporaries must have been largely based on his skills in this field: he was instrumental in establishing a new, vital type of portraiture in Italy, again based on south Netherlandish models. 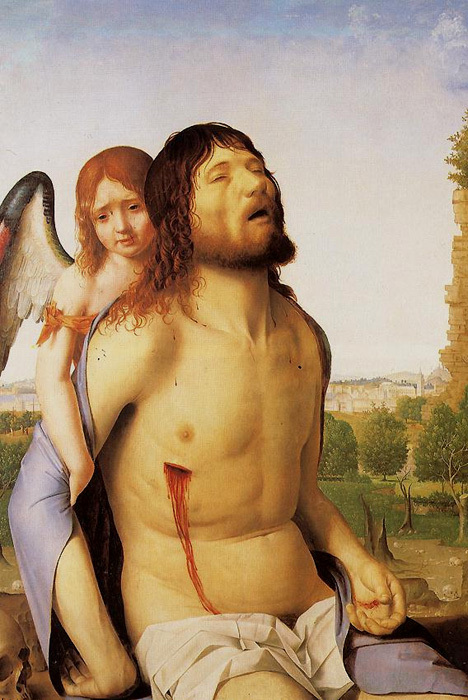 He also played an important role in the development of the Venetian Renaissance altarpiece. Antonello established a workshop in Messina, in which his son JACOBELLO D’ANTONIO and his nephews Antonio and Pietro DE SALIBA and SALVO D’ANTONIO participated. 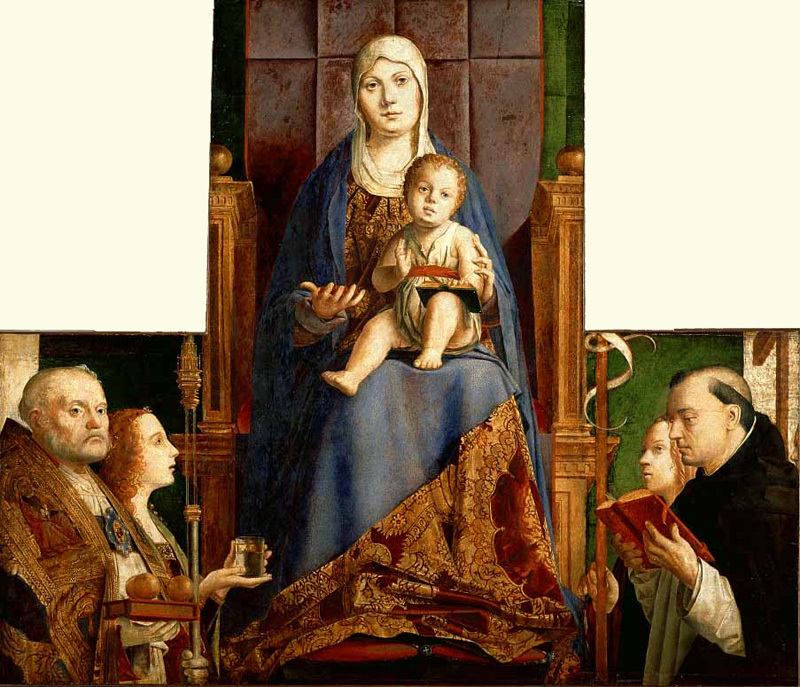 In the work of these Antonelleschi, the provincial inheritance of his art can be seen.